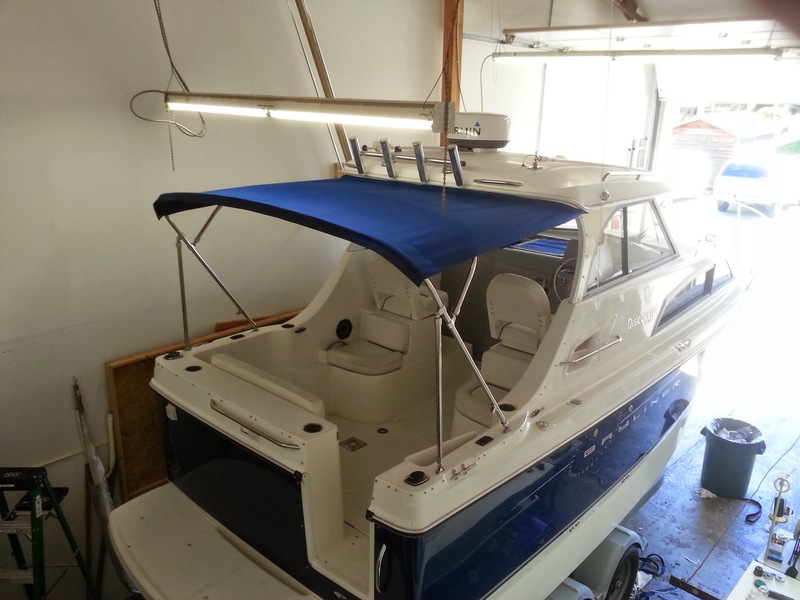 Using superior materials and master techniques, we are able to design, fabricate, and install solutions for a variety of vessels. Elegantly tailored and trimmed inside and out, with care and precision in every stitch. Curtains can open as pass-by sliders, pin up panels, or be removed completely and stowed in a protective bag. Covers of all types are specially sized and constructed for precise fitment. Thoughtful design results in elegantly finished window curtains with a natural ease of operation. Stainless steel tubing is custom bent in-house for folding biminis and rigid structured frameworks. Every cover we fabricate is patterned to fit right and is constructed to protect for years to come. 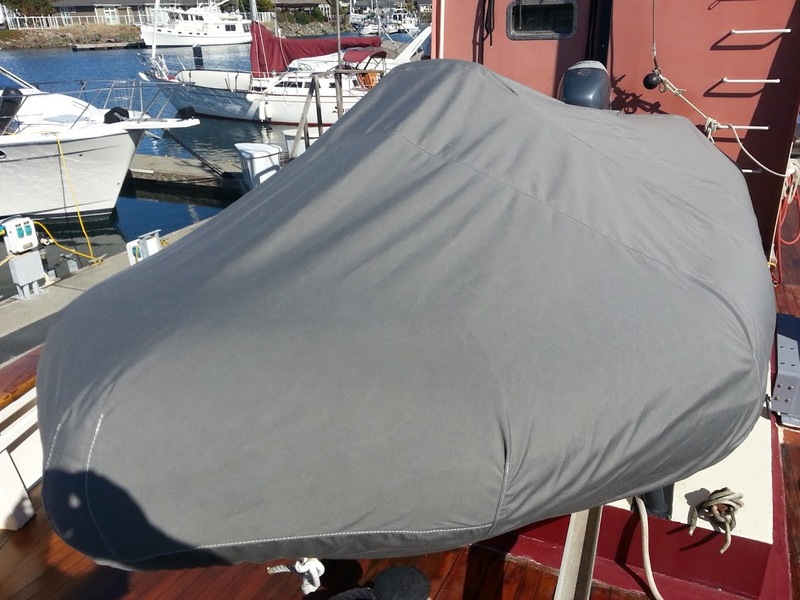 From forward cabins to fly bridges, transoms to tillers, our canvas creations have got you covered – using Sunbrella, Stamoid, Makrolon, Strataglass, and the highest quality materials to keep you and your boat protected from the elements. 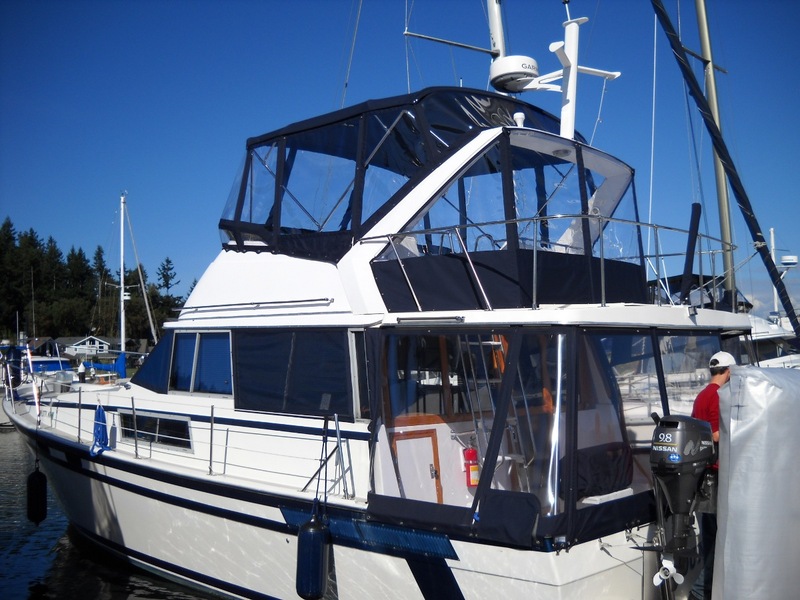 Using superior materials and master techniques, we are able to design, fabricate, and install solutions for a variety of vessels. Experience and attention to detail means superior craftsmanship and elegant function. With care and precision in every stitch, we promise you’ll be happy with your completed product.